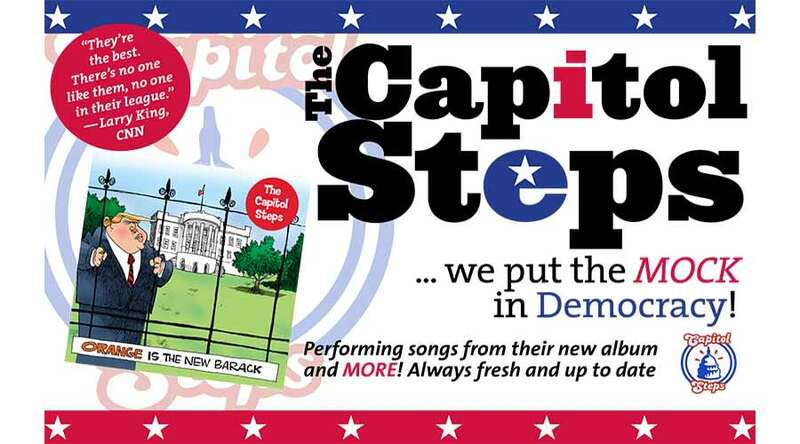 The Capitol Steps are gracing the stage with this year’s biggest stars—Mike Pence, Hillary Clinton, Vladimir Putin, Bernie Sanders, and those who were gone too soon—Sean Spicer, Tom Price, Rex Tillerson, and, of course, the Mooch. 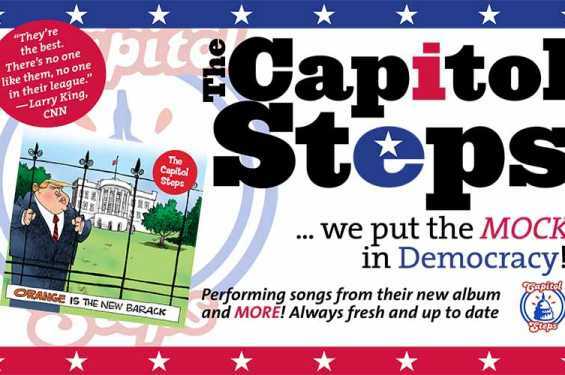 Everyone’s under suspicion when these former Congressional staffers poke fun at both sides of the aisle, cracking you up with song parodies like “How Do You Solve A Problem Like Korea” and “Wake Me Up In Mar-a-Lago.” Sharing new songs from Orange Is the New Barack, get ready to enjoy politics being funny again. Address: 221 East Washington St.